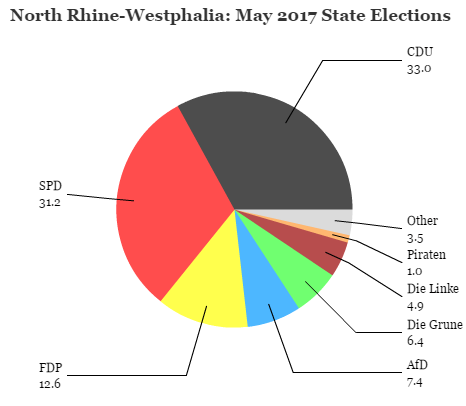 State elections in Lower Saxony later this month are to Germany’s center-right what elections last year in North-Rhine Westphalia were to Germany’s center-left. 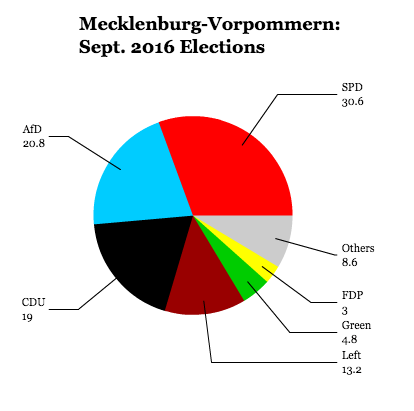 Last year, state elections in North-Rhine Westphalia were somewhat of a barometer of German federal politics, and the incumbent minister-president Hannelore Kraft’s win in May 2012, extending the strength of her Sozialdemokratische Partei Deutschlands (SPD, the Social Democratic Party) as well as of her coalition partner, Die Grünen (the Green Party). Her commanding position as a pro-growth, pro-Keynesian premier in Germany’s most populous state instantly made her a possibility for a future jump to federal politics — and until she ruled herself out, a likely more savvy challenger against chancellor Angela Merkel in federal elections expected later this autumn (certainly more charismatic, in any event, than the SPD’s chancellor candidate Peer Steinbrück). Although Lower Saxony is only just Germany’s fourth-most populous state, it lies just to the north of North-Rhine Westphalia, and like North-Rhine Westphalia, it’s a bit of a political weathervane. It launched the career of former chancellor SPD Gerhard Schröder, who was minister-president of Lower Saxony from 1990 to 1998 before sweeping to federal power in the 1998 federal elections. 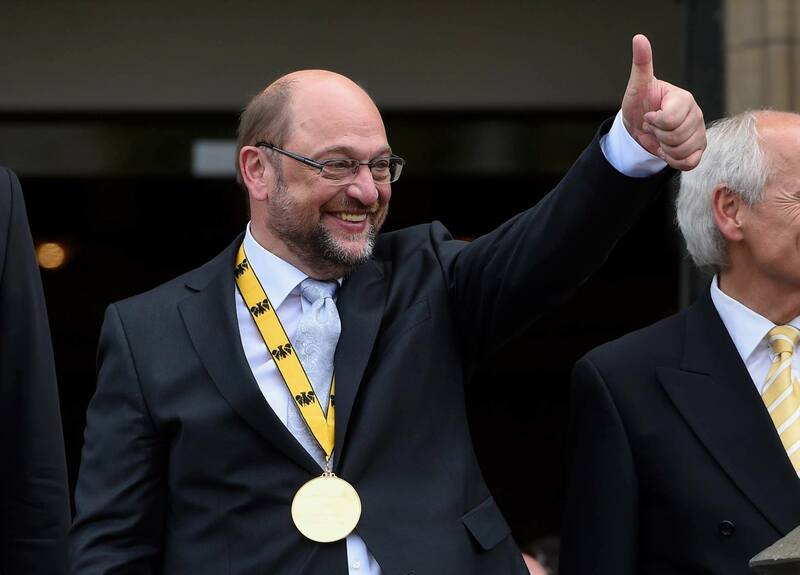 Since 2003, the Christlich Demokratische Union (Christian Democratic Union) has, however, controlled Lower Saxony’s Langtag, its 152-member unicameral state parliament. 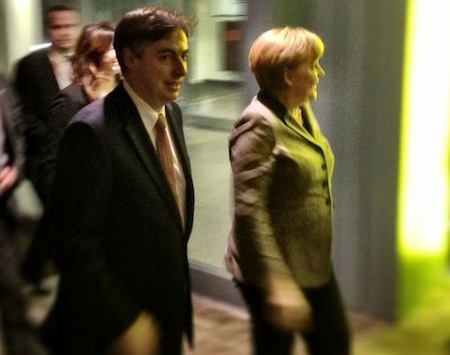 And its current minister-president since 2010, David McAllister (pictured above with Merkel), like Kraft, is a rising star who could one day make a leap to federal politics. Born in West Berlin at the height of the Cold War to a German mother and a Scottish soldier who came to Germany during World War II, at 41, he’s one of the youngest rising CDU leaders, and political observers both within and outside Germany pit him as a credible successor to Merkel as the head of the CDU federally — Merkel even offered him a position as general secretary of the federal party in 2005, though McAllister declined at the time. 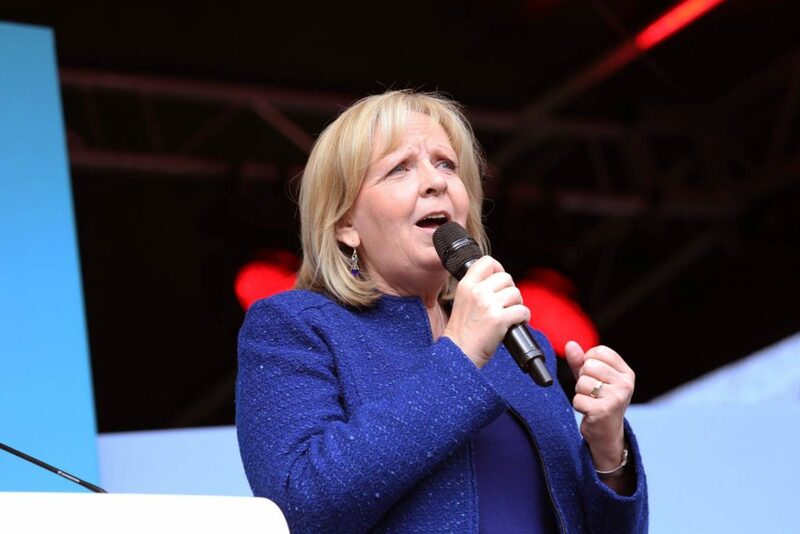 There’s some irony that ‘Mac,’ whose English is Scottish-accented due to his half-British roots, found his political base in Hanover, the capital of Lower Saxony, given that the British monarchy traces its 18th century roots to Hanover. He has retained a British passport and has built ties to UK prime minister David Cameron. He proposed to his wife at Loch Ness in Scotland, and he married her in 2003 wearing a kilt. 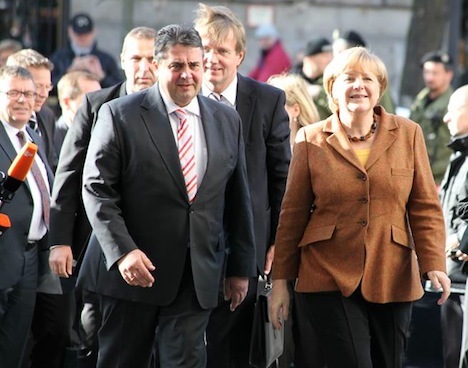 Suffice it to say his elevation in the future as Germany’s chancellor would bring about an interesting chapter in Anglo-German relations, just 68 years after World War II ended. Nonetheless, a Kraft-McAllister showdown in, say, 2018, isn’t an incredibly unlikely scenario — but first, he’ll have to win the Jan. 20 elections in Lower Saxony. 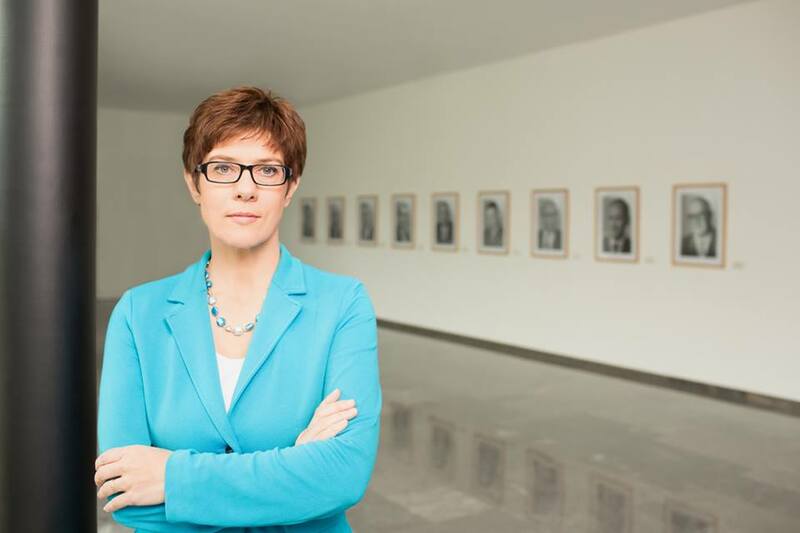 The CDU currently holds 68 seats and it governs Lower Saxony in alliance with the economically liberal Freie Demokratische Partei (FDP, Free Democrats), who hold 13 seats. 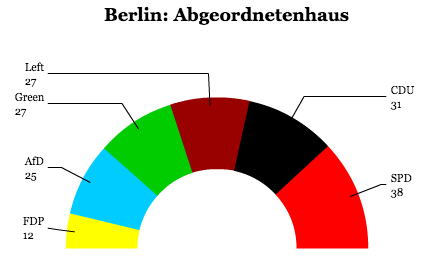 The SPD holds just 48 seats, their traditional allies, the Greens, hold 13 seats, and the more radical Die Linke (The Left Party) hold 11 seats. 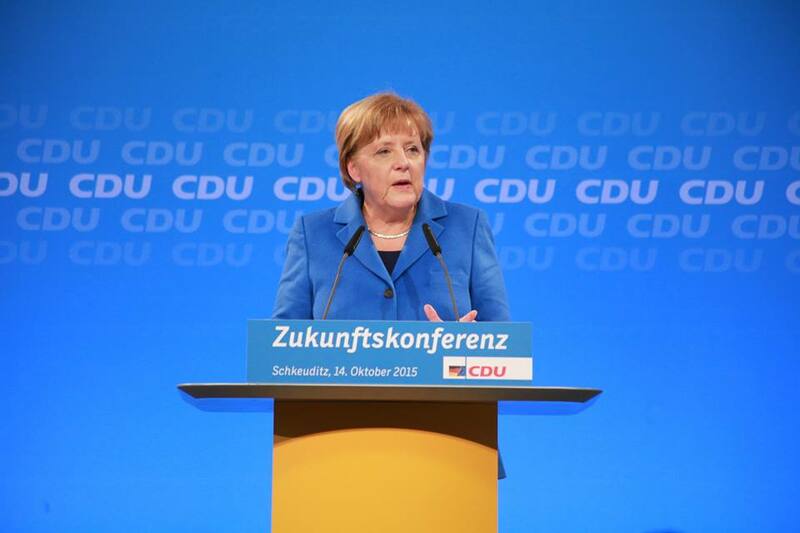 The CDU won 42.5% in the prior January 2008 elections to just 30.3% for the SPD and, while polls show the CDU with a steady, but narrower lead, the election results will invariably be seen through the prism of the parties’ respective strengths — given that the CDU is expected to win the election, it will be seen as a troubling sign for Merkel’s federal party if the race is incredibly tight, or if the SPD pull off an upset win. 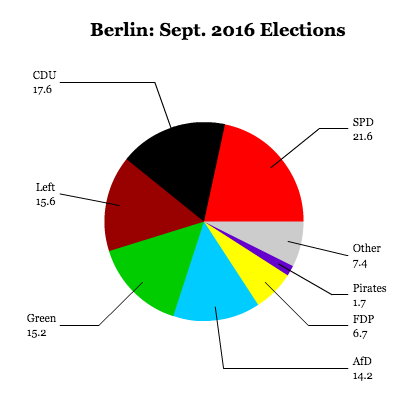 Polls generally mirror national polls — with the CDU outpolling the SPD, with the Greens polling in the low double-digits, and the FDP, The Left and the new protest party Pirate Party each poll below 5%, the threshold for parties to win seats to the Landtag. That’s not a small likelihood — in 1998, the FDP won just 4.9% and was consequently shut out completely, and The Left only won their first seats in Lower Saxony’s parliament in 2008. 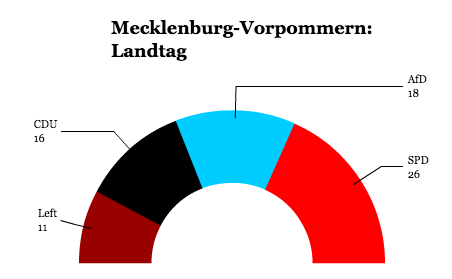 Despite the CDU’s steady lead, however, the fear for McAllister is that the FDP could lose all of its seats in the Landtag, thereby forcing him to govern with the Greens or the SPD — or worse for the CDU, allow the SPD to form a governing coalition with the Greens.